SuperMatic? 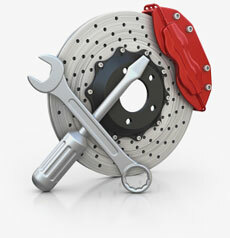 Transmission Control Systems for Carbureted Small-Block, Big-Block and Ram Jet Engines. Chevrolet Performance SuperMatic transmission control systems make it easy to connect and cruise. These controller kits complement the ready-to-run convenience of your crate engine with plug-and-play operation. There is no additional wiring, and the leads are clearly marked to link up with the engine control harness. SuperMatic control systems are pre-programmed to provide full-function transmission operation after completing the connections. There's no laptop programming required. 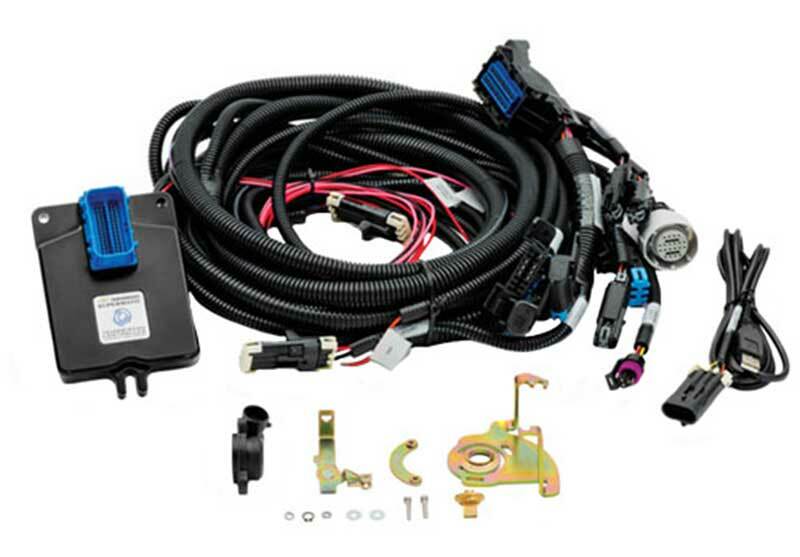 Chevrolet revised the systems with a more compact design for a headache-free installation with your carbureted small block, big block, or ram jet engine, and they are compatible with OBDII code readers. Get in gear with the simplicity and improved shift performance offered by Chevrolet Performance SuperMatic transmission control systems. Connect and cruise ? simple connections with no additional wiring required. Connect the clearly marked leads to the engine control harness, and you're ready to cruise! Compatible with P/N 19260380, 19299055 and 19260961 Chevrolet Performance SuperMatic?